Can you say quetzalcoatl three times fast? 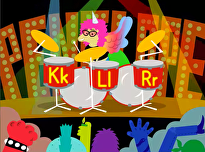 How about just one: ket-sahl-co-AH-tl. 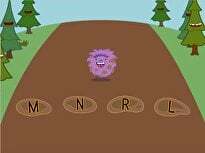 Have some fun learning the lowercase letter "q" with your little monster. Talk with her about the quetzalcoatl, the "feathered serpent" diety of Mesoamerica. 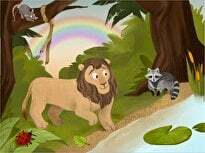 Q is for quarter! Think of two other objects beginning with Q then draw and label them. 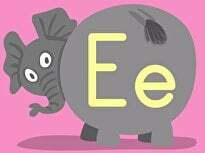 Next, practise writing the letter Q in lowercase and uppercase form. 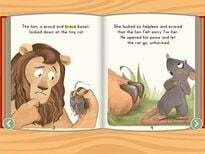 Queen begins with the letter Q! colour in the flashcards featuring the letter Q then cut them out and use them to play memory and spelling games. 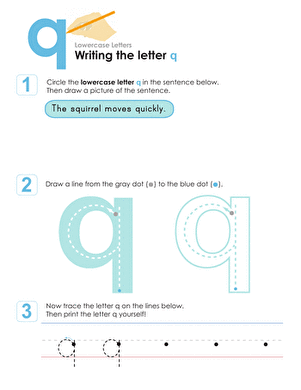 The letter 'Q' is quite fun to learn with this activity! 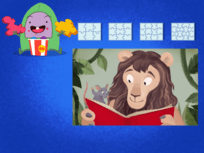 Your kindergartener can cut out his own alphabet puzzle to help him review the letter 'Q'. 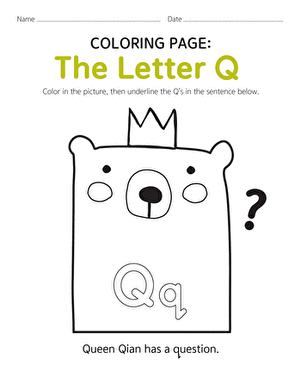 This simple coloring page focusing on the letter Q engages kids in a fun coloring exercise while introducing them to the letter Q! 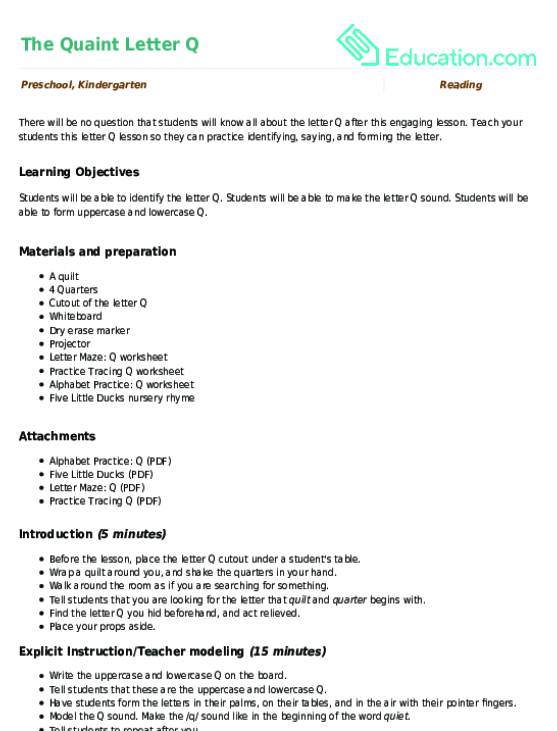 There will be no question that students will know all about the letter Q after this engaging lesson. "Q" is quite a quirky letter! Help your child hone her letter recognition skills with this fun coloring page, full of letter Q's for her to find. 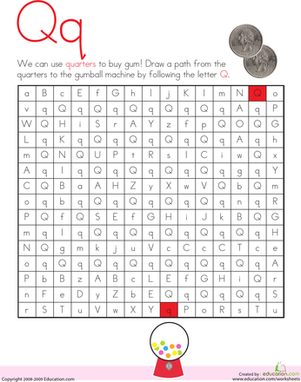 Kids use quarters to buy gum by completing a Q maze on this year one reading worksheet. 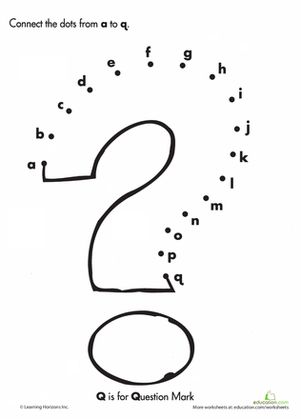 They draw a path from the quarters to the gum by following the Q's. 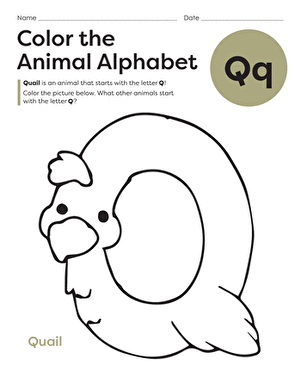 This fun alphabet coloring page will have your child coloring a quick quail while learning the shape and sound of the letter Q.
Connect the dots from the letter A to letter Q to find out!